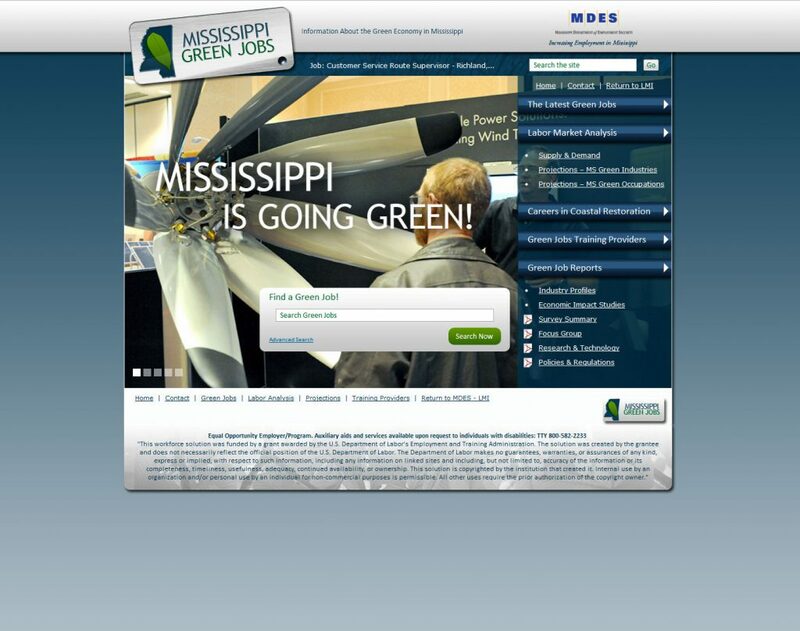 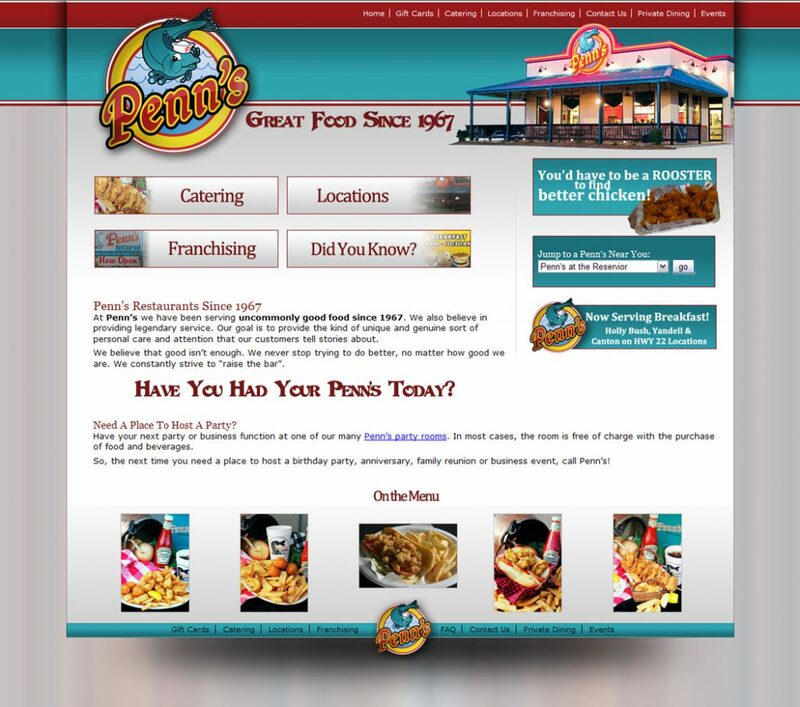 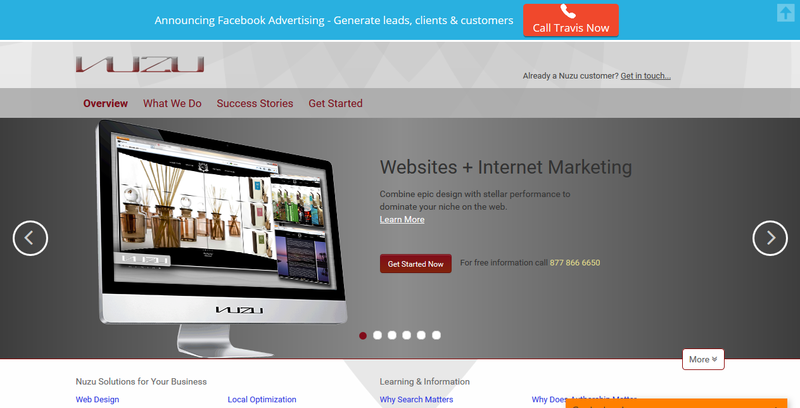 We are an award winning Mississippi website design, website developer and Internet Marketing Agency. 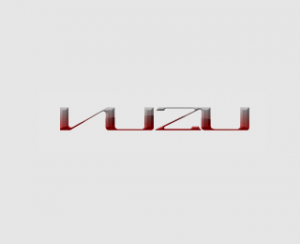 Nuzu Net Media specializes in performance oriented web design, landing page optimization, conversion improvement, social media marketing & pay per click online marketing for small and large businesses.We are a cutting edge web design company and have created & worked on hundreds of website projects for our clients. 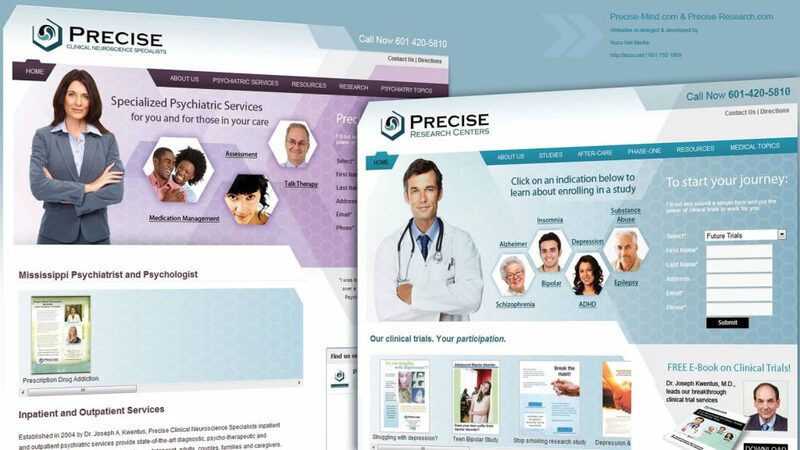 We offer eCommerce, real estate, non-profit, retail, B2B, lawyer websites, school and business websites with custom designs integrated CMS and search engine performance in mind. 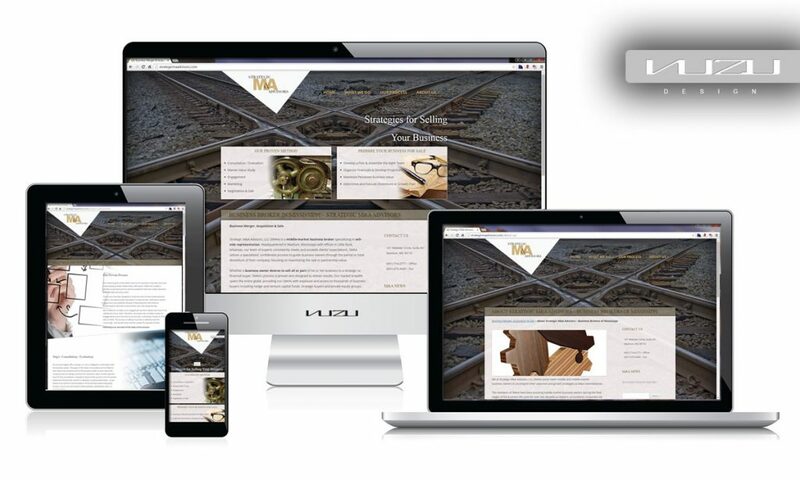 We can show you how easy it is to have your own business BLOG that brings in the customers you want, demonstrate our affordable E-commerce solutions and explain how they can help you sell more with less effort.